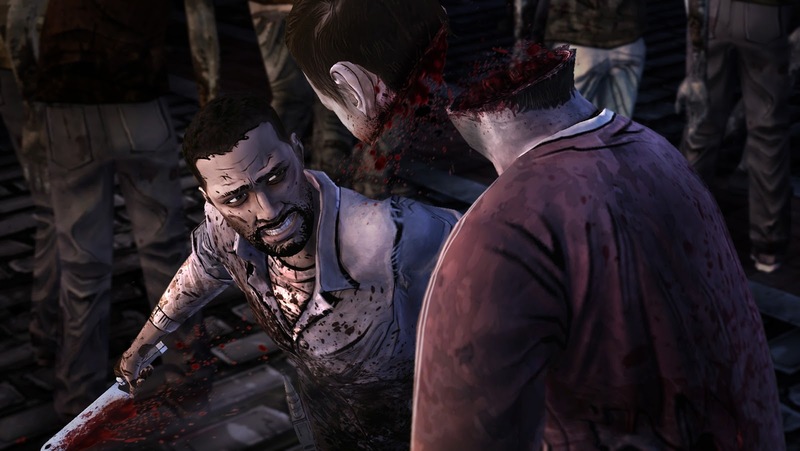 Recently, Telltale Games released some new footage regarding their highly received game series, The Walking Dead! First off, in the latest episode, host A.J. LoCascio sits down with Episode Four: Around Every Corner writer Gary Whitta and director Nick Herman to discuss the events of the penultimate episode, as well as give some hints about what might happen in the highly-anticipated season finale. Along with this a new screenshot for Episode 5: No Time Left has been released before the finale itself launches next week on PC, PS3 and Xbox 360. See the new video below! See a new screenshot from Episode 5 below!